Cahaba lilies bloom in the rivers of north Alabama each May and June and are a major attraction for kayakers, canoers, and nature lovers. 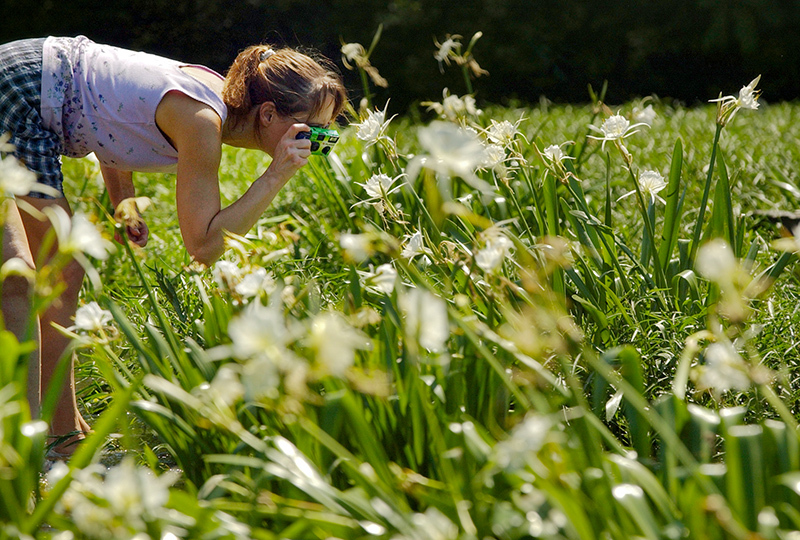 The town of West Blocton in Bibb County hosts an annual Cahaba Lily Festival in May. Photo courtesy of the the Birmingham News. All rights reserved. Used with permission.